Annual Pest Control at your home or cottage is an important component of good maintenance and care. Pests such as Carpenter Ants, Bed bugs, Wasps/Hornets, Mice, Spiders and Wildlife can be found throughout Bala and central Ontario. Some pests can cause damage and others can cause health concerns for you and your family. We offer comprehensive pest control programs to help you protect your Paradise. 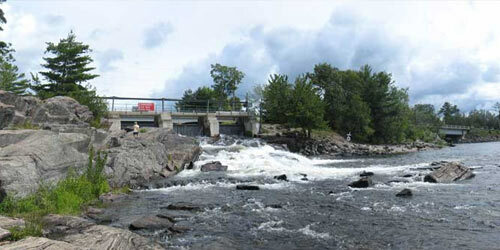 Bala is located in Muskoka Lakes Township where Lake Muskoka drains into the Moon River at Bala Falls. 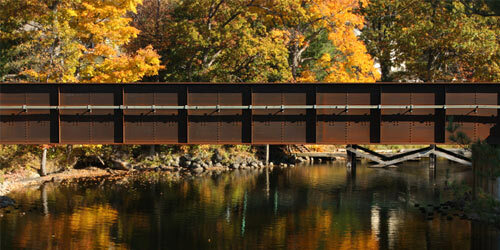 It is considered one of the hubs of cottage country located north of Toronto. Thus, its year-round population of several hundred is increased by thousands of seasonal residents and weekend day-trippers during summer months. 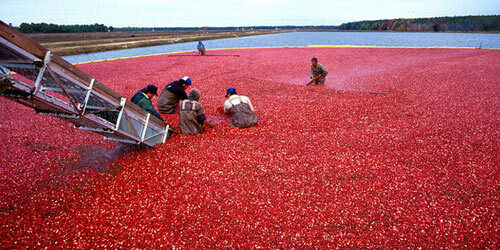 It is known as the Cranberry Capital of Ontario, as the province’s largest cranberry farms, Johnston’s Cranberry Marsh and Wahta Iroquis Growers, are located nearby. It was once the smallest incorporated town in Canada, until amalgamation as part of Muskoka Lakes Township. 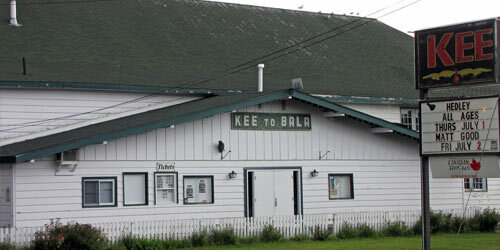 Bala is home to the Cranberry Festival, Lucy Maud Montgomery, The Bala Falls and The Kee to Bala. Call the local experts for Pest Control in Bala and surrounding areas! Muskoka Pest Control has been keeping your home, cottage and business pest free for almost 25 years! Serving Bala, Torrance, Walker’s Point and the Highway 169 area from our main office conveniently located in the heart of Muskoka in Port Carling. We specialize in Pest Control, Pest Removal and Retail Products. We also do Wildlife Control & Wildlife Removal. We know Pests! We know Bala! We’re your local experts! We’re your local pest control experts in Bala.